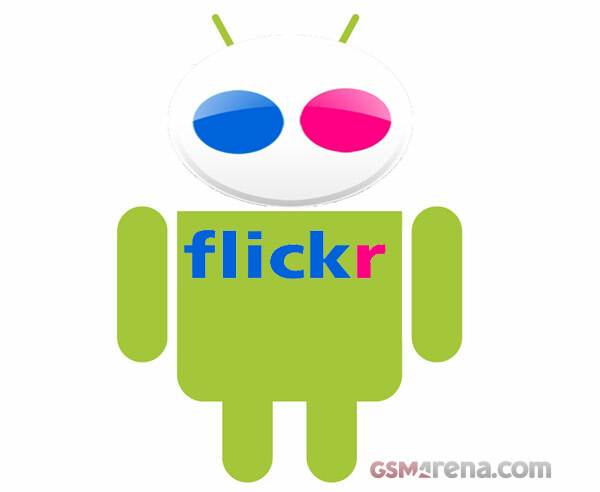 Flickr has unveiled two new mobile applications to join its Arsenal. The image and video hosting service has officially landed on Android and the company has introduced a new Flickr Photo Session feature to celebrate that. Carbyn is the product of a Canadian startup company going by the same name, which debuted its new HTML 5.0-based OS at Tech Crunch’s Disrupt event this year. Google+ has been around for about 3 months now but in field trial mode, which meant that you needed an invitation to join. But now it’s entered its beta stages and everyone can sing up for the social network project just by going to the web page of the service with no invitations required. One of the biggest competitors to Google’s Android Market is the controversially named Amazon Appstore. 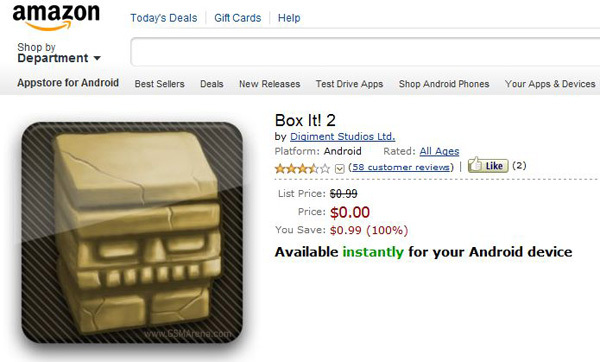 One of the main reasons for its popularity has been the free app that Amazon gives away everyday to users. Taking a leaf out of Google+’s book, Facebook has added a couple of new and useful features. First is subscriptions. Earlier, you had to be friends with someone to read their posts on Facebook unlike on Google+ or Twitter where anyone can read anyone’s post.